SMH Moment Of The Week !! 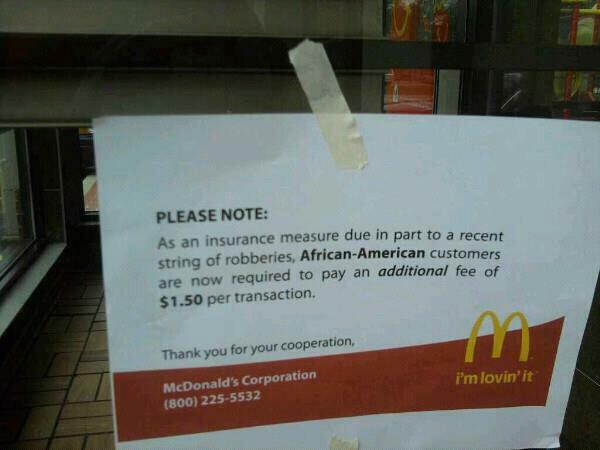 McDonald’s Discriminates! Next Famous Movie Homes For Sale!! Can You Afford One?